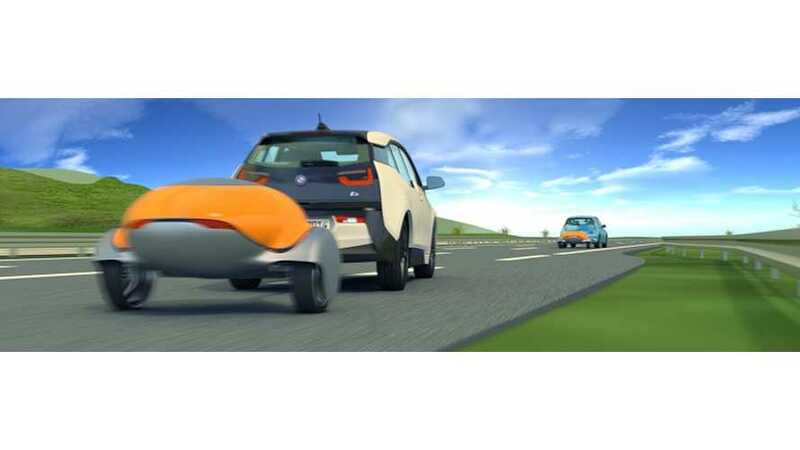 Nomadic Power is happy to hear that Tesla Motors' CEO Elon Musk confirmed thinking about the concept of mobile batteries as range extenders. 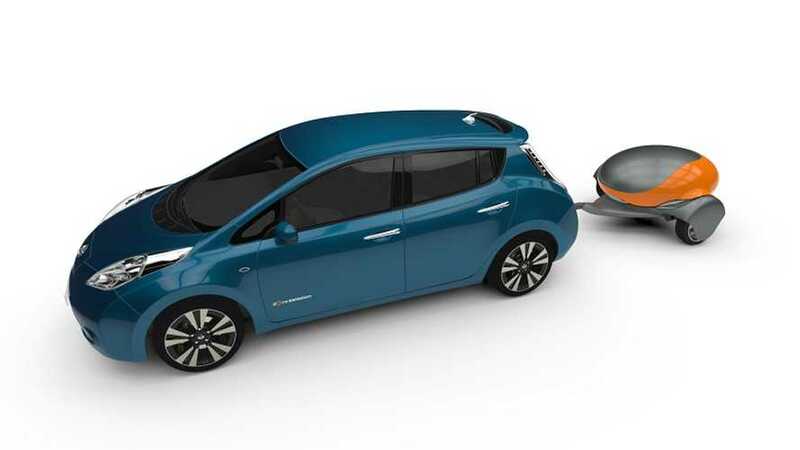 Nomadic Power receives a grant of EUR 2 Million from the European Commission for their „MobileBattery“ project / range extender trailers for electric cars. 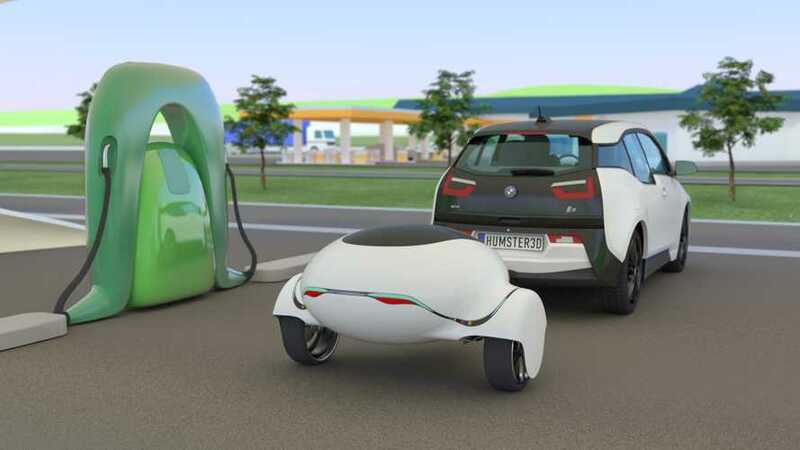 Nomadic Power (often referred to as eBuggy) is a company from Germany that is developing range extender trailers for highway rental systems, which would enable electric cars to have infinite range.